MS SQL key is lost? Just a quick post for my own convenience. Probably, experienced MS SQL administrators already know, but for the rest of us, this can be useful. Last week one of my colleagues had to upgrade an evaluation version of MS SQL 2008 R2 to a fully licensed version. After downloading and mounting the .ISO file, the setup was started. At some point you are asked to enter the product key. However the product key was not available at the MS download site. The good news is that the key is part of the .ISO file. Go to the x64 and open the file DefaultSetup.ini. The line that starts with “PID=”, contains the product key. 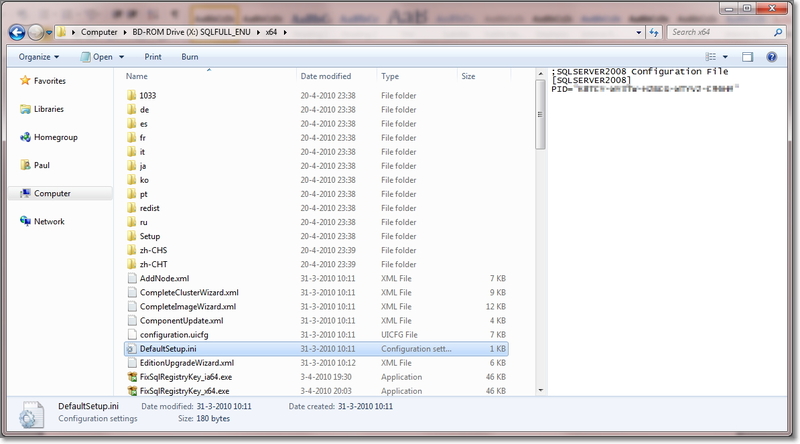 See also my post on upgrading MS SQL 2008 R2 Express edition to a Standard Edition. While preparing for my VMware Infrastructure as a Service (IaaS) Exam (exam code: VCPVCD510), I have compiled some Study Notes. During my preparations, I have followed the official Exam Blue print, the notes are based on this document. The information comes from the official VMware documentation, references to blog posts and lots of screen shots from my Home lab. The notes do not cover each objective in every aspect (that’s why I named it Study Notes instead of a Study Guide). However, I am sure it provides a lot of useful information. Without a doubt, the best way to prepare for this exam is to download and install the bytes. Then build and break vCloud Director, vCenter Chargeback Manager and the other stuff. 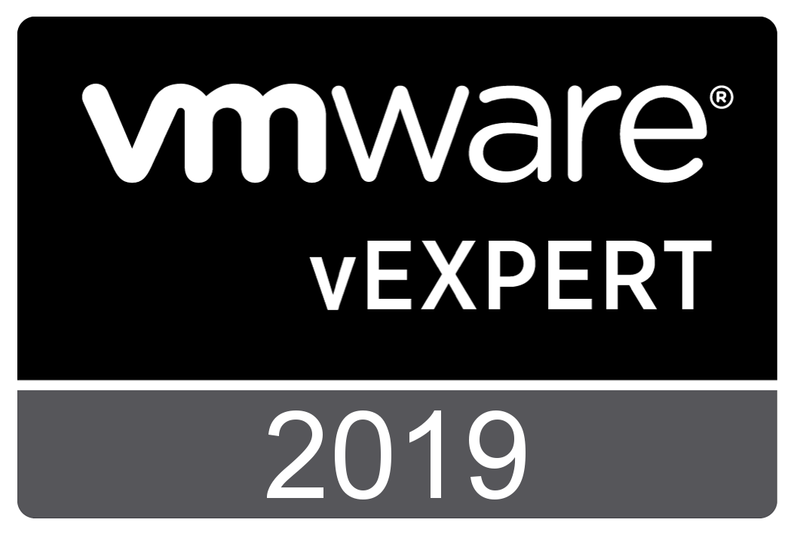 vCenter Chargeback Manager is part of the VMware Infrastructure as a Service (IaaS) Exam. See also my series of three post about the installation, configuration and creating the first report with vCenter Chargeback Manager. You are currently browsing the Adventures in a Virtual World blog archives for April, 2013.